This product replaces the older Zebra RS-507. 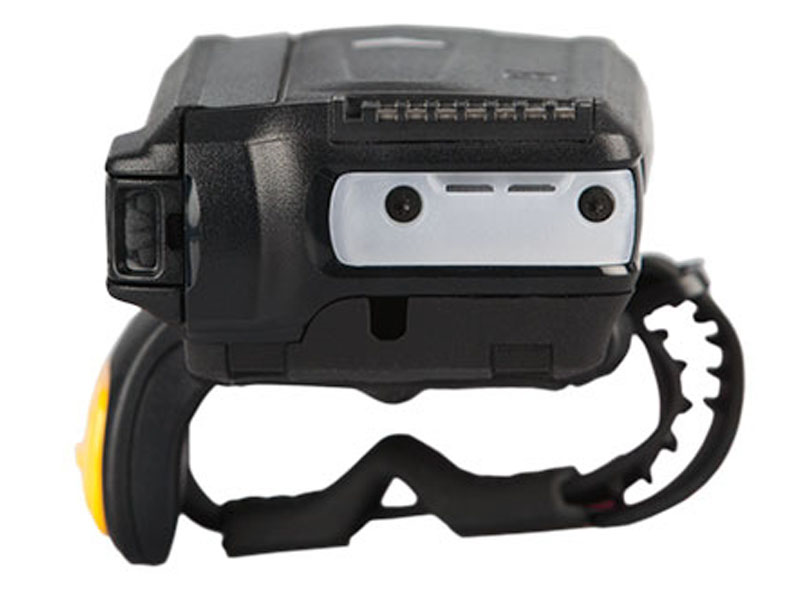 Zebra’s Total Wearable Solutions increase productivity to minimize scan frustration. 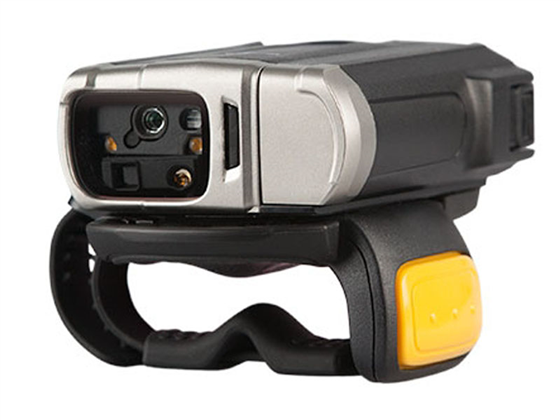 With the best Bluetooth ring scanner on the market, Zebra’s RS6000 has improved range and motion tolerance to provide fast, accurate scanning, regardless of the environment. And you get up to five times the battery power of competitive devices, along with instant pairing and a mode that eliminates Wi-Fi interference for fast, easy and hassle-free deployment. With Zebra’s multi-modal solution, you can boost worker productivity by 15% — with 39% fewer errors than typical speech-only wearables. 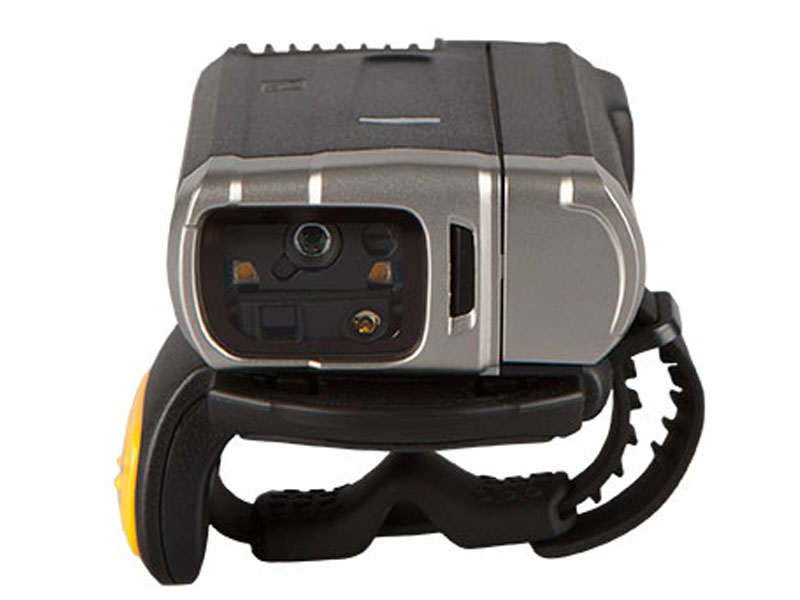 Pairing the WT6000 wearable computer with the RS6000 or RS4000 ring scanner, HS3100 or HS2100 headset and our TekSpeech Pro 4 software, give your workers the hands-free mobility they need to boost productivity to a new level. Find it faster! Click here to compare RS6000 models by feature. 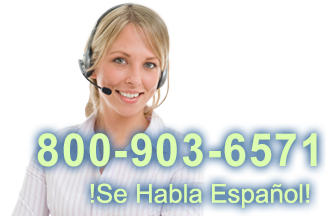 Browse all RS6000 models now or call 800.903.6571 for assistance.